Oscar® nominated Amy J. Berg (DELIVER US FROM EVIL, WEST OF MEMPHIS) presents a stunning, insightful portrait of the original “Rock Chick” Janis Joplin, a white girl with a ferocious, soulful voice who broke into the male dominated music scene but grappled with her inner demons and addictions. 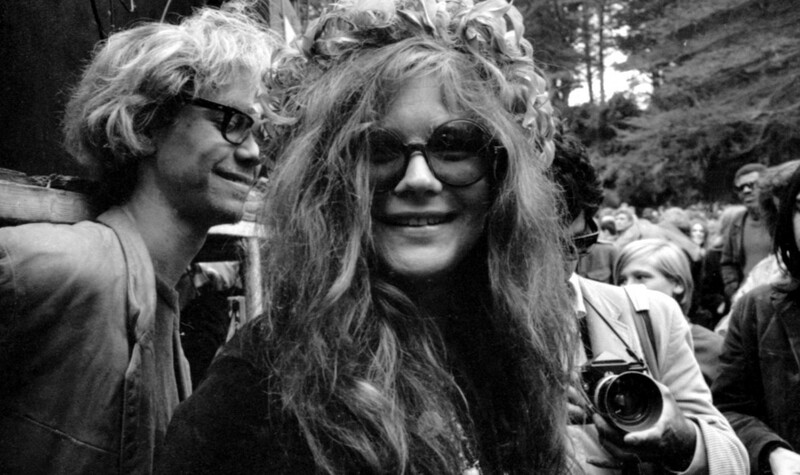 Produced by Oscar® winner Alex Gibney and narrated by Chan Marshall (musician Cat Power) the film features archival footage alongside Janis’ personal correspondence and contemporary interviews. With interviews from old band members, unseen audio and video footage, and readings from Janis’ letters home to her parents the documentary brings Janis to life. JANIS: LITTLE GIRL BLUE offers new understanding of a bright, complex woman whose surprising rise and sudden demise changed music forever. Oscar® nominated Amy Berg has written, produced, and directed the documentaries DELIVER US FROM EVIL, WEST OF MEMPHIS, AN OPEN SECRET and PROPHET'S PREY, as well as the fiction feature EVERY SECRET THING. "Amy Berg brings an intimate voice to her absorbing documentary portrait of late blues-rock goddess Janis Joplin." "An insightful reminder of a vivid yet complex figure."